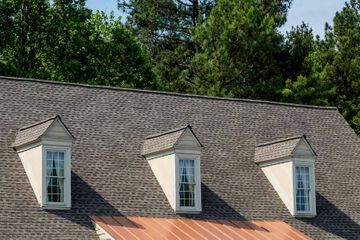 For quick and convenient roof repairs or any roofing and siding needs, contact us today. All interior and exterior renovation needs. 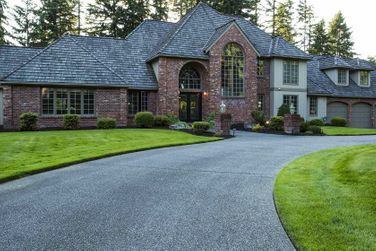 Ask about roofing materials that come with a lifetime limited or extended warranty! We offer you peace of mind with our professional workmanship & reliable service. 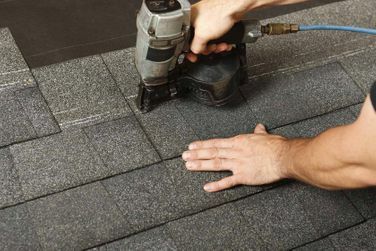 Get in touch with our roofers in Hamilton to learn more about our roofing repair, eavestroughing and re-roofing services. You can contact us to schedule an appointment for inspection. When you refer Tops Roofing & Renovations to your friends and family, you will receive a $100 gift certificate to Fortinos Supermarket. 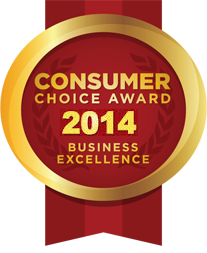 Protect your investment Tops Roofing & Renovations. Need a new roof installed? We’ve got you covered. Rain in your living room? Get it fixed fast with us. Ensure your building’s roof stands the test of time. 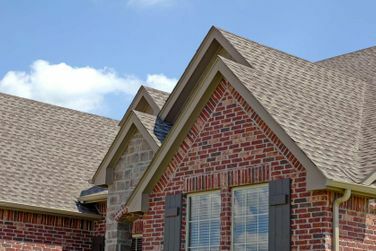 See what your new roof will look like. 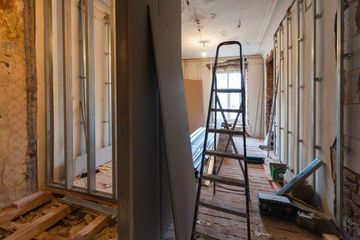 Dreaming of a Remodelling Project? We can help create the space you’ve always wanted.